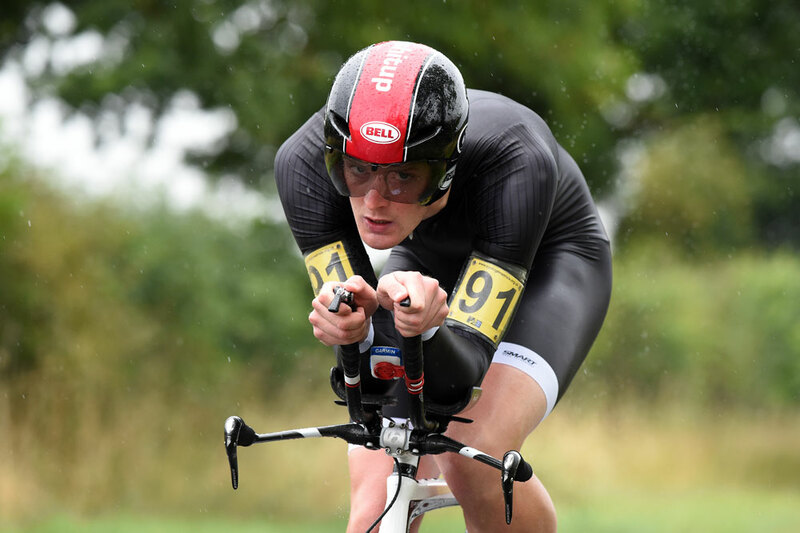 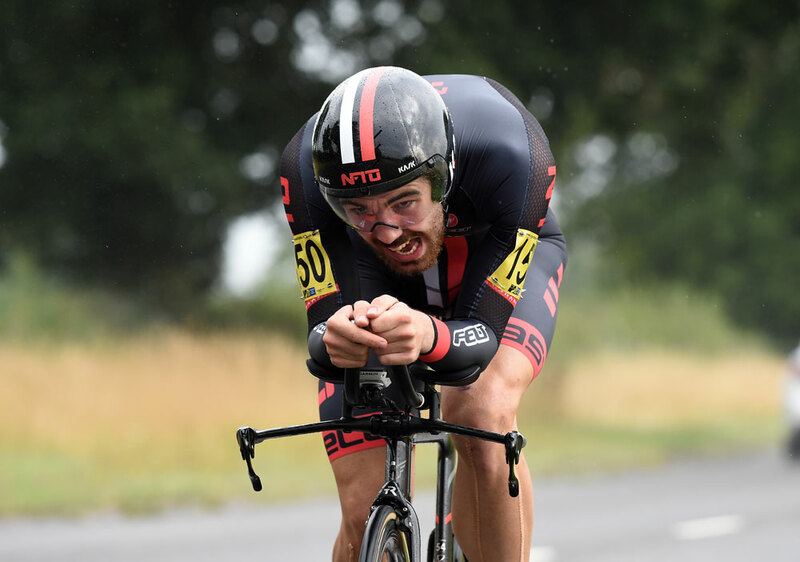 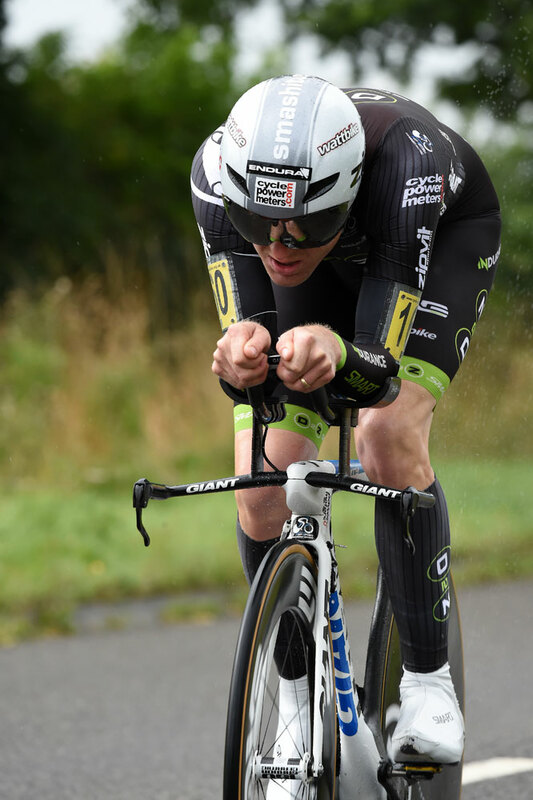 The national 10-mile time trial championship has a unique place in British cycling history: the ‘race of truth’ is the ultimate decider for who is the fastest Brit over the distance. 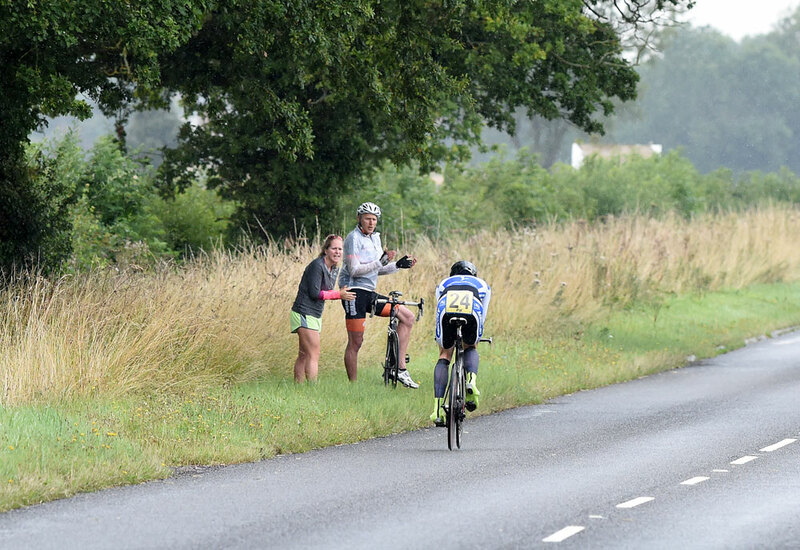 The set distance of 10 miles is one that hundred, if not thousands, of riders race every week, so the National ’10’ provides club cyclists up and down the country a benchmark to aspire to. 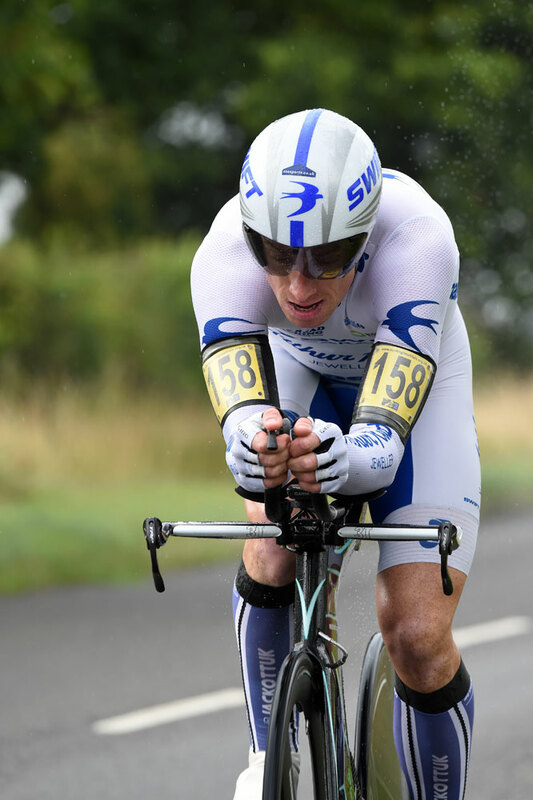 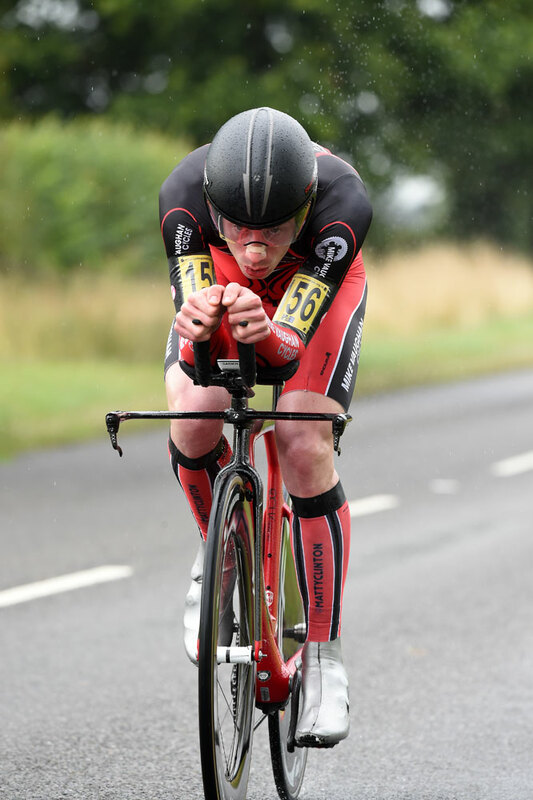 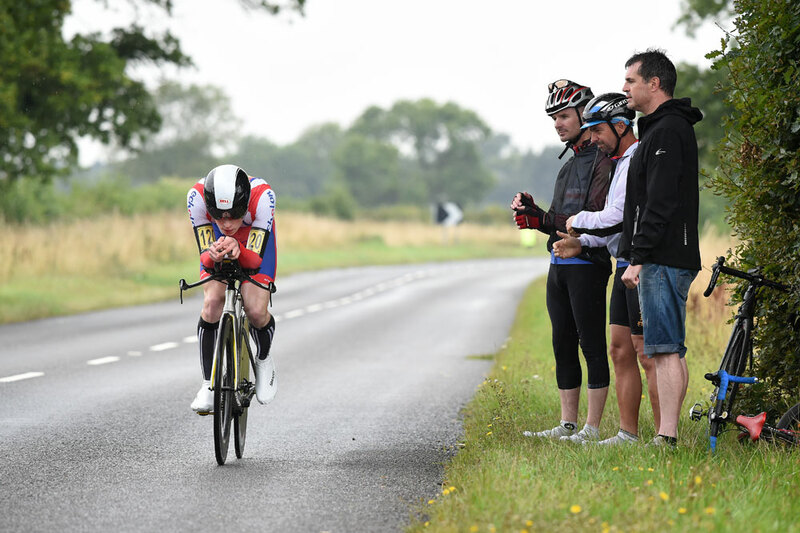 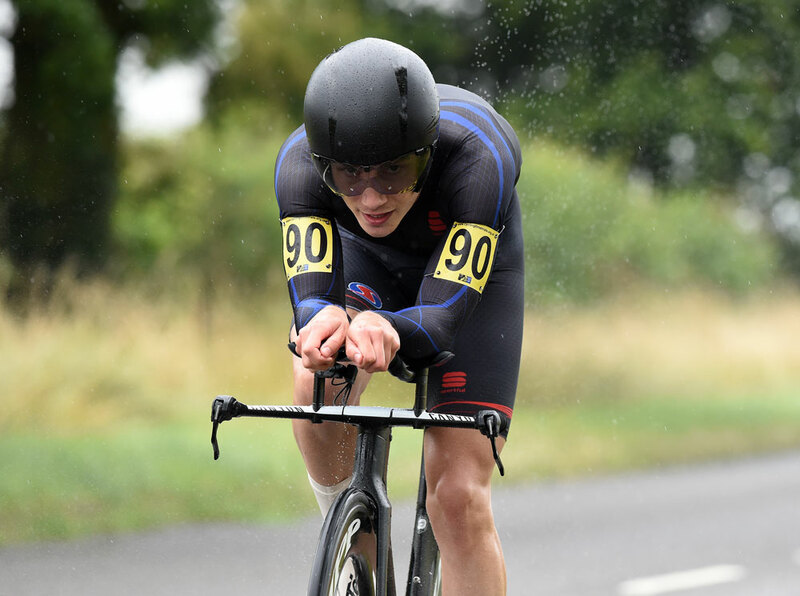 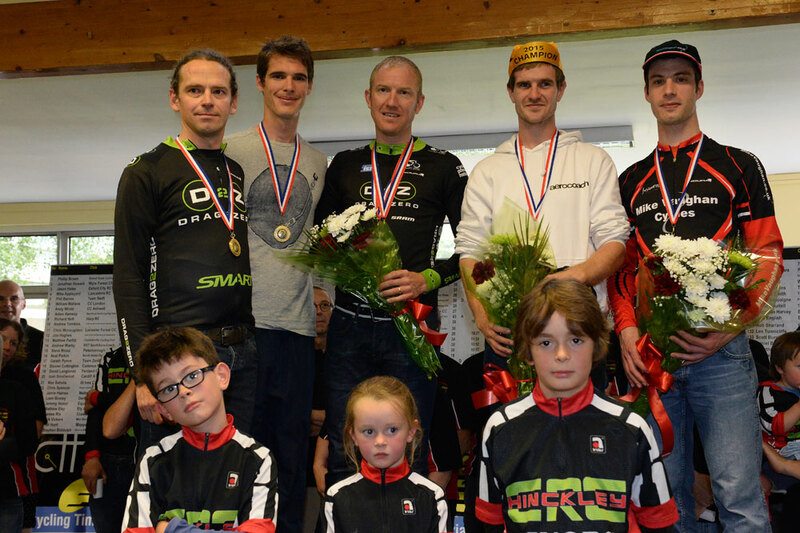 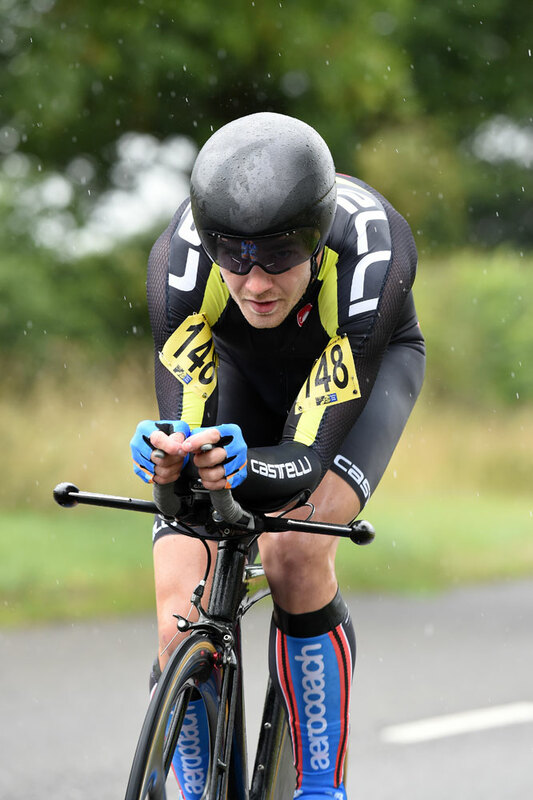 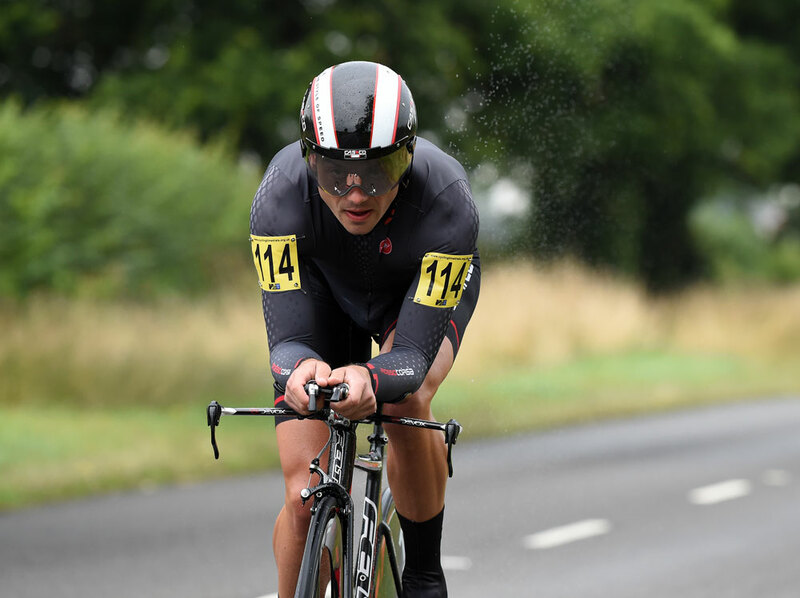 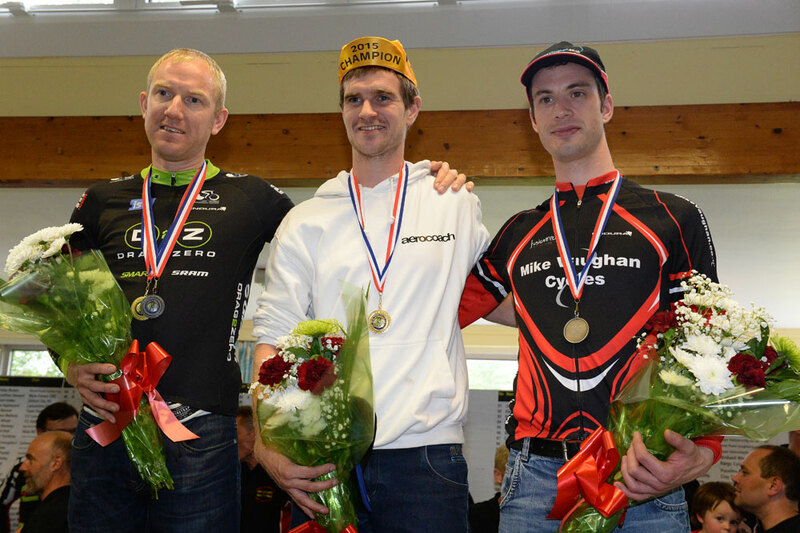 This year’s championships, held on the Warwickshire and Leicestershire border, had a surprise winner in Richard Bussell riding for RST Sport/Aero-Coach, who beat top-seeded contenders Matt Clinton (Mike Vaughan Cycles) and defending champion Matt Bottrill (drag2zero.com). 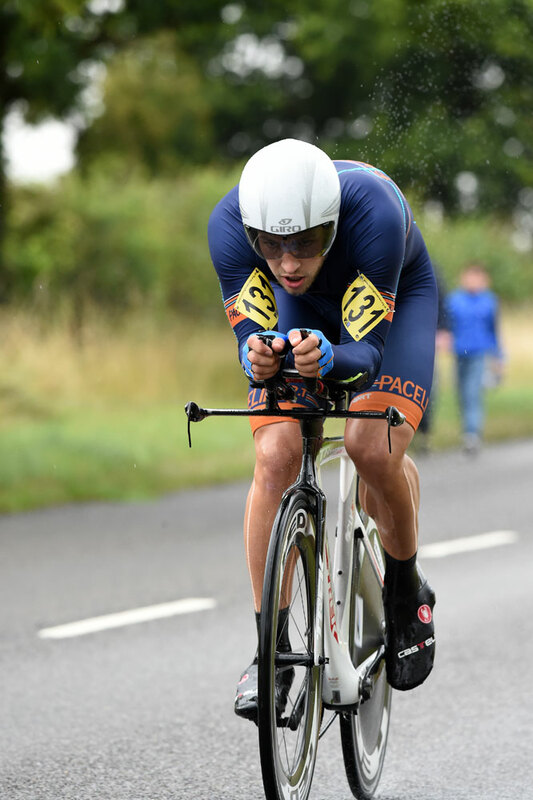 Remarkably, it was only postman Bussell’s fifth time trial of the year, but the lack of racing obviously did him no harm in the rain-swept race. 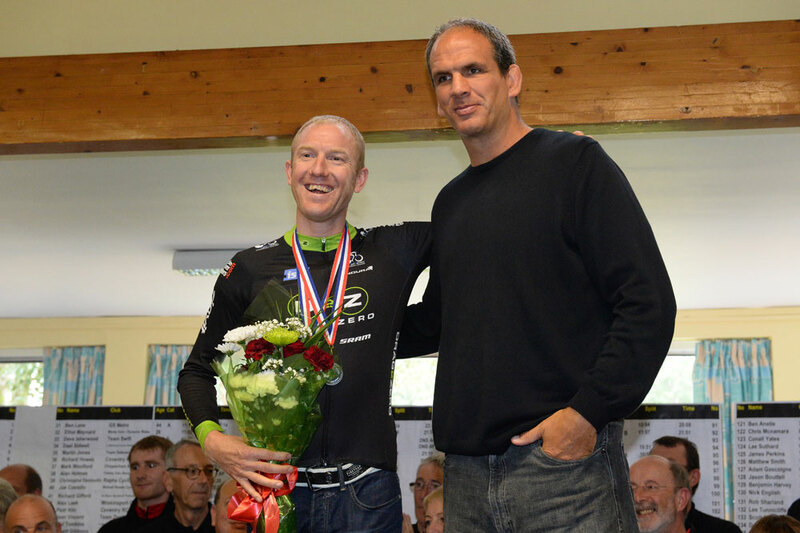 The event also benefited from the star presence of England rugby legend and cycling fan Martin Johnson, who was on stage to present the prizes to the winners. 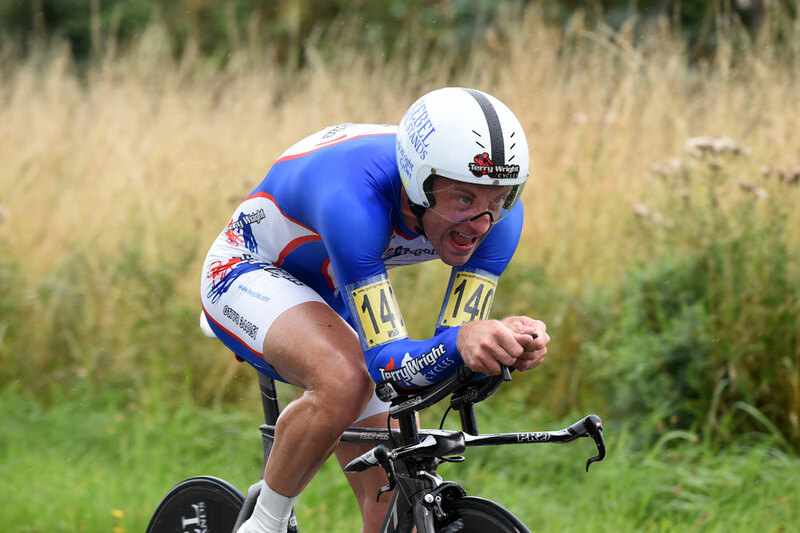 Here we present a selection of exclusive photos taken by Cycling Weekly photographer Andy Jones.